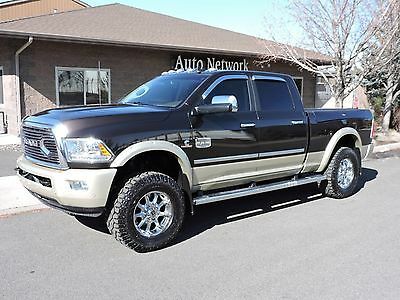 2016 Ram 3500 2016 RAM 3500 Limited Mega Cab 4x4 6.7 T. Diesel ONLY 5K Miles! 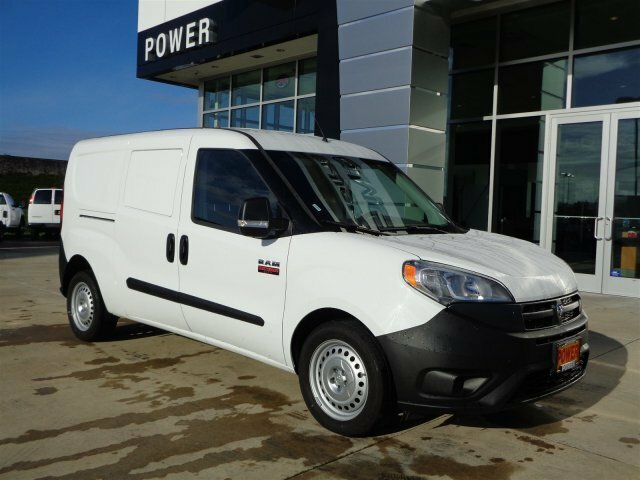 ProMaster City, Cargo Van, Cargo Van, Boasting best-in-class cargo volume the ProMaster City is taking its European roots to American streets as a practical addition to any fleet. 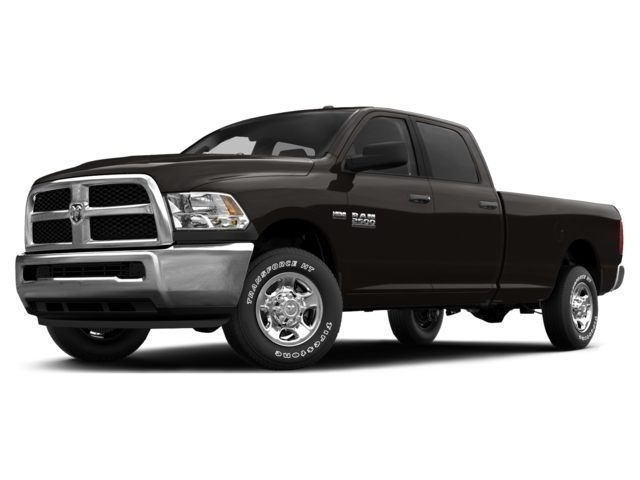 All models are powered by a 178-hp 2.4-liter four-cylinder mated to a nine-speed automatic driving the front wheels. 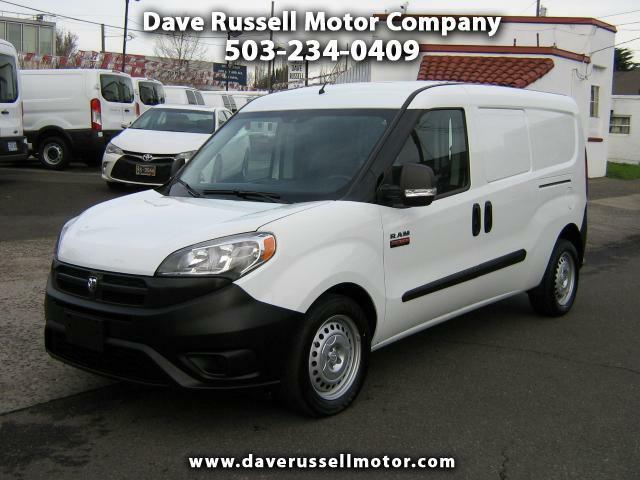 With its emphasis on economy space and features such as integrated cargo tie-downs and a host of other available accessories the ProMaster City appeals to a wide range of customers. 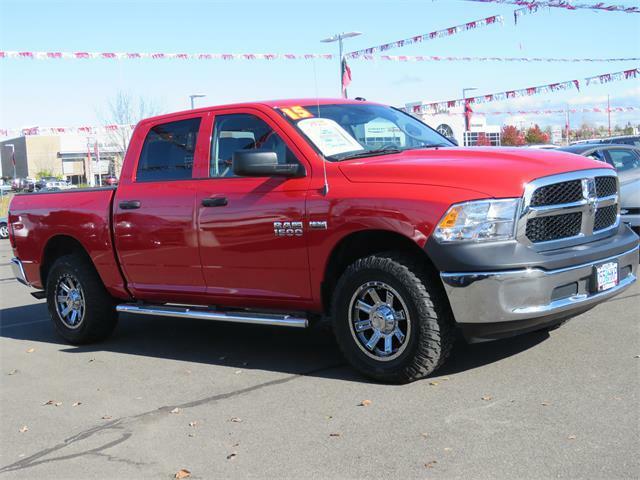 Comes with a Clean 1-Owner Carfax History Report. 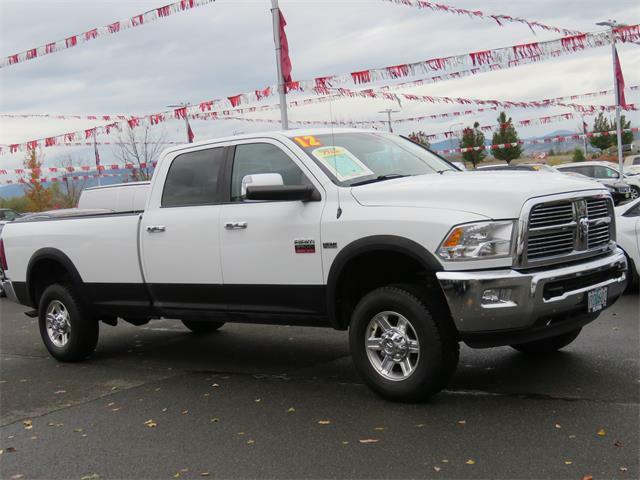 Stop by for a test drive today! 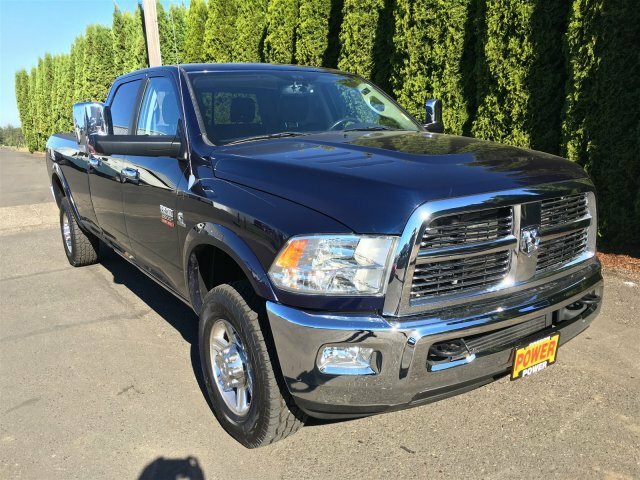 Visit Dave Russell Motor Company online at to see more pictures of this vehicle or call us at 503-234-0409 today to schedule your test drive. 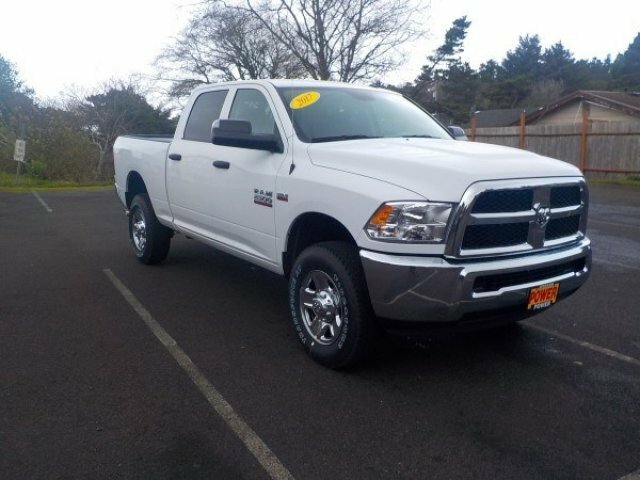 Find a great sale price on this 2017 Ram 2500 Tradesman 4x4 Crew Cab 6'4 Box at Power Auto Group in Albany, Salem, Submlimity, Corvallis, Newport, Lincoln City Oregon. 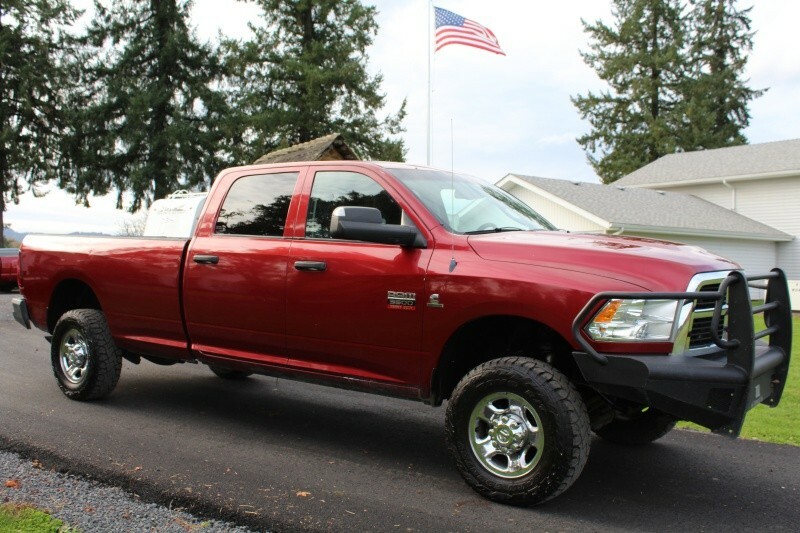 We also serve the cities of Salem, Corvallis, and Lebanon. 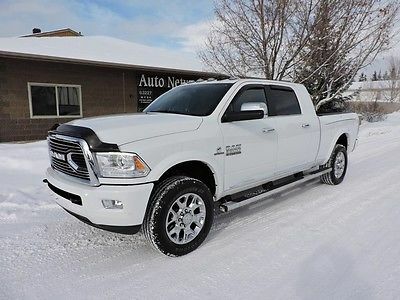 So if you're looking for a great price on this 2017 Ram 2500 2500 Tradesman 4x4 Crew Cab 6'4 Box or just looking to get an auto loan for the vehicle you want... you've come to the right place! 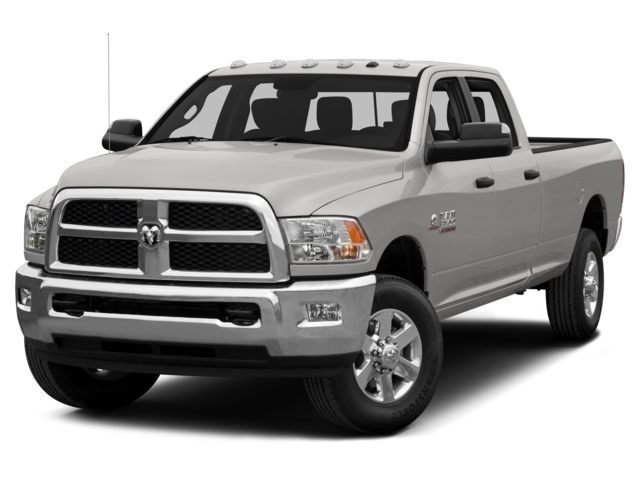 Power Auto Group. 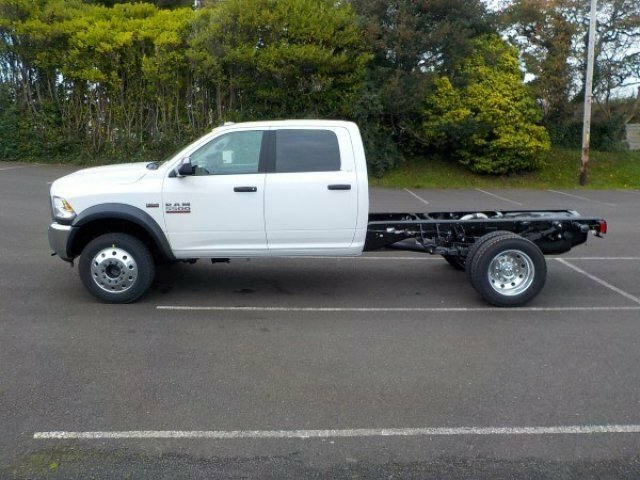 Find a great sale price on this 2017 Ram 5500 Chassis Cab SLT 4x4 Crew Cab 60 CA 173.4 WB at Power Auto Group in Albany, Salem, Submlimity, Corvallis, Newport, Lincoln City Oregon. 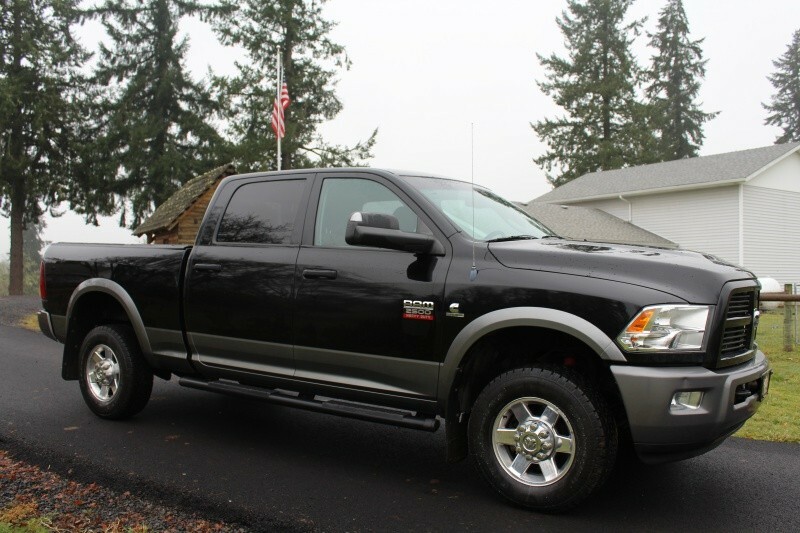 We also serve the cities of Salem, Corvallis, and Lebanon. 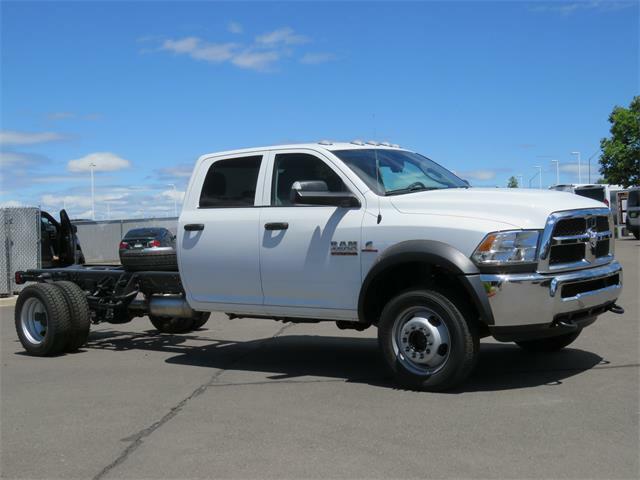 So if you're looking for a great price on this 2017 Ram 5500 Chassis Cab 5500 Chassis Cab SLT 4x4 Crew Cab 60 CA 173.4 WB or just looking to get an auto loan for the vehicle you want... you've come to the right place! 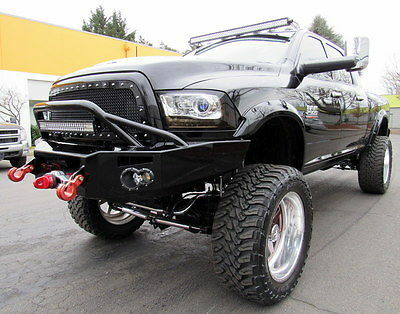 Power Auto Group.